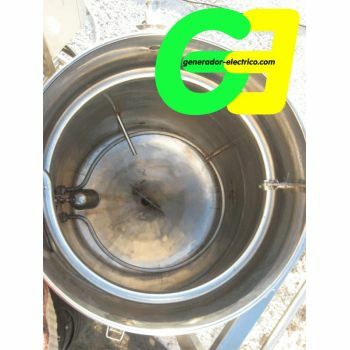 Make your own Diesel Fuel!! Stop paying sky-high prices for fuel. 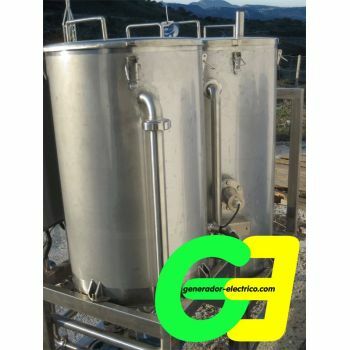 This compact and complete Biodiesel reactor lets you brew your own biodiesel in upto 200 litre batches. 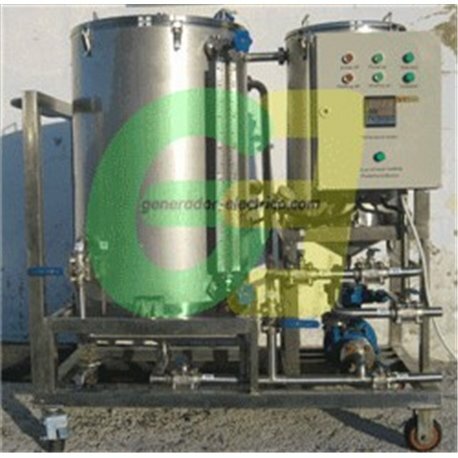 From new clean vegetable oils to used kitchen oil can be processed in a few hours time with this economical and high effeciency reactor. No physical contact is needed in the process. 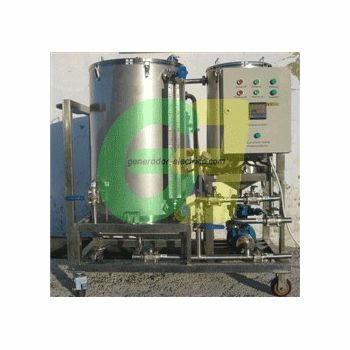 Closed and semi-automated mix system. The prepared mixture metoxide (metanol and NAOH/KOH) is introduced ito the concealed container after WVO has been inserted. 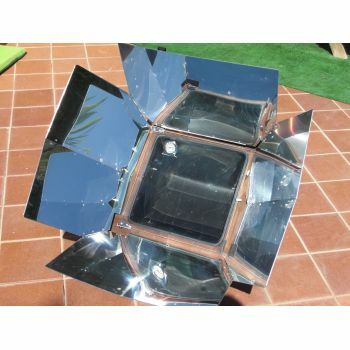 Multi feedstock heater. Additional heater system installed on the reaction tank and frame. 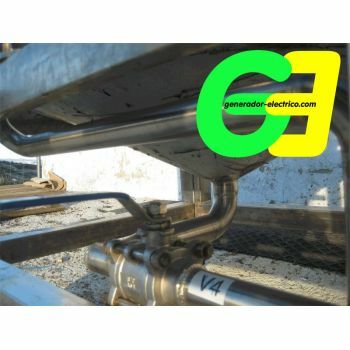 This option allows the operator to utilize a wider range of feedstocks. 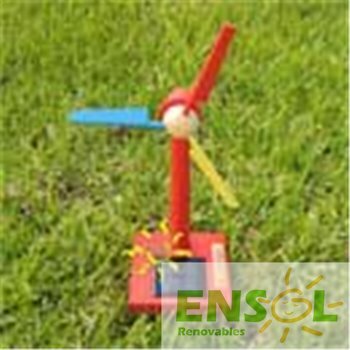 As this units processing is accomplished with heated feedstocks the resulting transesterfication process is greatly accelerated. 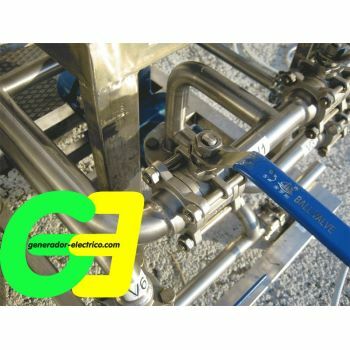 The machine’s operations allow the user to control both catalyst induction and feedstock warming in any combination thereby optimizing the production effort. 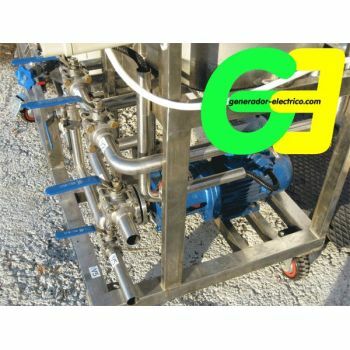 Included with the processor you’ll receive guidelines to make high quality fuel with titration instruments precision weight and safety gear for the process. 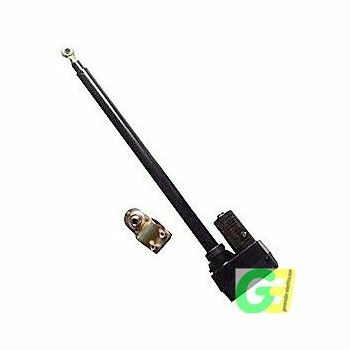 Electronically regulated high power 6kw heater element. 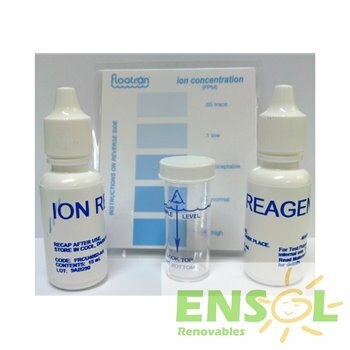 replacement Ion test kit for Floatron purifiers.